Check back next year to see 2019 dates. 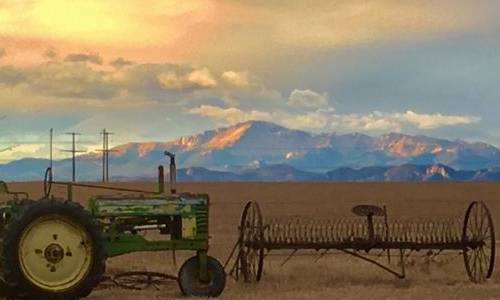 Celebrate our great country's independence with a number of spectacular 4th of July events around Colorado Springs. 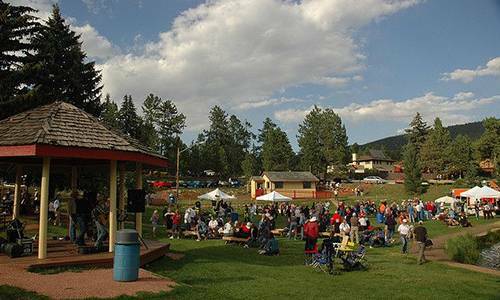 Our main event is the 4th of July Celebration at Memorial Park featuring the Colorado Springs Philharmonic Orchestra performance. 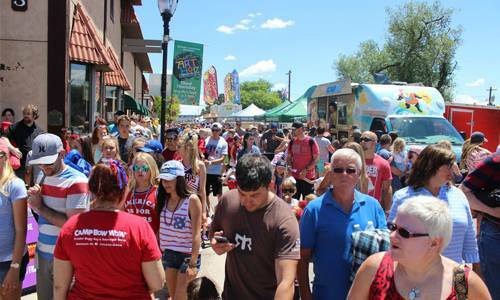 Check out these other great Colorado Springs 4th of July celebrations. Where: Cripple Creek - corner of Bennett Avenue & 3rd St. 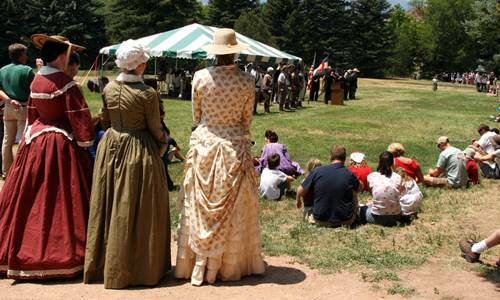 Walk through the reenactment of revolutionary war camp, hear General William Jackson Palmer read the Declaration of Independence, listen to President Abraham Lincoln give the Gettysburg address, catch Patrick Henry's daughter will recite her father's "Give Me Liberty or Give Me Death" speech, play carnival games and more. 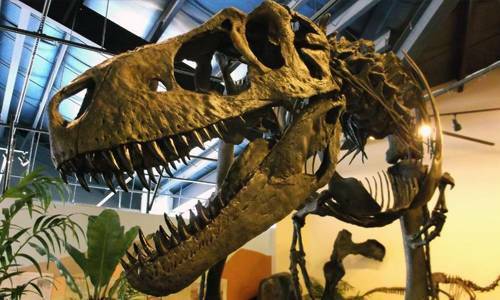 The Dinosaur Resource Center is celebrating our military personnel this July 4th. As our small way of saying "thank you," active and retired military personnel will receive half off regular admission on our nation's birthday with active or retired military ID. The Tri-Lakes 4th of July is a full day celebration. 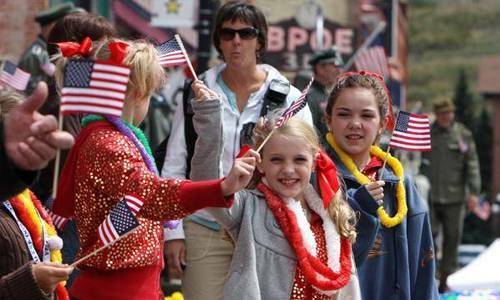 Partake in the pancake breakfast, annual fun run, children's parade and main parade. The street fair features delicious food, arts & crafts vendors, a street dance and multiple concerts. Where: 2nd & Washington St. Please note that Woodland Park will not be having fireworks due to the fire ban. 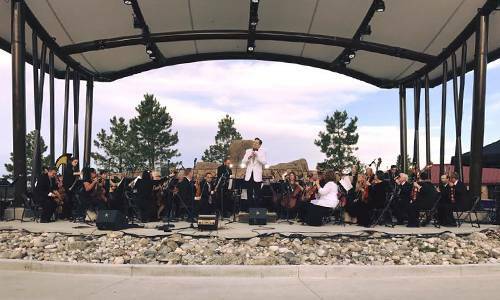 Listen to the amazing Colorado Springs Philharmonic in the 37th Annual Symphony Above the Clouds in Woodland Park, CO. Presented by the Ute Pass Symphony Guild, the concert features patriotic music and tunes from the American songbook. Come enjoy hot dogs, baseball and fireworks! 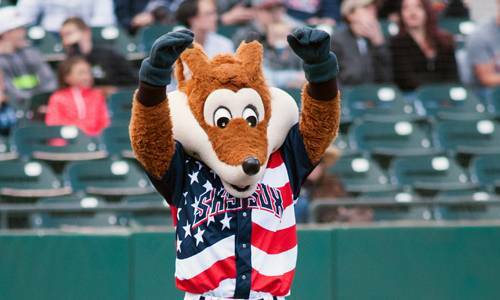 Celebrate the 4th of July with a Sky Sox game and post-game fireworks at Security Field. Playing the New Orleans Baby Cakes. Seating options are limited and tickets go quickly. Buy your tickets here. 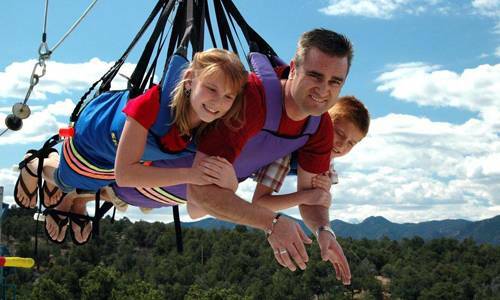 Celebrate Independence Day weekend with a trip to the Royal Gorge Bridge and Park. Marvel at the majestic scenery, take a ride on the aerial tram, get your adrenaline pumping on the Sky Coaster and enjoy the lively sounds of the in-park entertainment. Cost: Admission costs vary. Please see website for details. ***Manitou Springs has canceled their fireworks due to the fire ban. 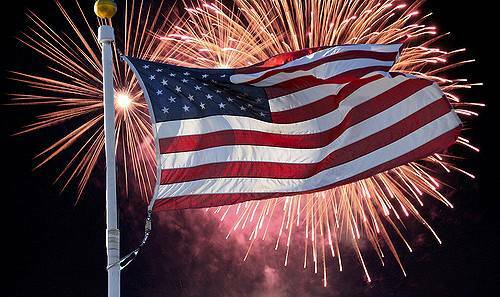 The Manitou Springs Volunteer Fire Department is proud to display the Fourth of July Fireworks again this year. 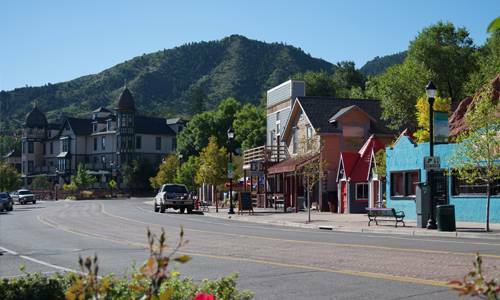 Get one of the best seats in the house in Downtown Manitou Springs and enjoy the magnificent views. Fireworks will be shot off from Higginbotham Flats. This FREE event is fun for the entire family. A variety of food will be available for sale, and picnics are welcome. Arrive early to grab your spot and listen to the U.S. Air Force Academy Band's Blue Steel Ensemble perform before the Colorado Springs Philharmonic. Cost: FREE to attend; Food vendors available for various costs. 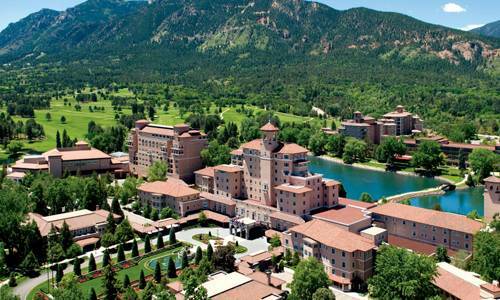 Cost: Package prices starting at $1,230 per person for the four nights, based on double occupancy. 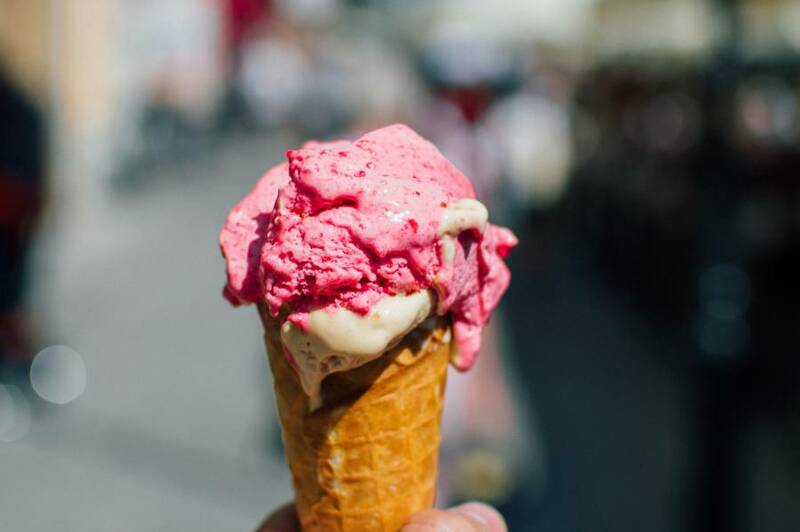 Slip back in time to the good old days and enjoy the Summertime Ice Cream Social & Pie Baking Contest. Each year members of the community compete in the pie baking contest and enjoy scoops of homemade ice cream. Cool down from the hot summer day by spending your evening under the Pavilion in Soda Springs Park on Monday, July 3rd. From 5 p.m. - 8 p.m. neighbors, friends, and guests can enjoy their homemade desserts and socialize. This Annual Celebration is packed with FUN in a small town tradition! Join your family, friends and neighbors in a fun-filled day of entertainment, vendors, food and games. Fireworks can be viewed from anywhere within the city. Over 10,000 athletes will travel to the state of Colorado to bring athletes, locals, and families together for an unforgettable event. 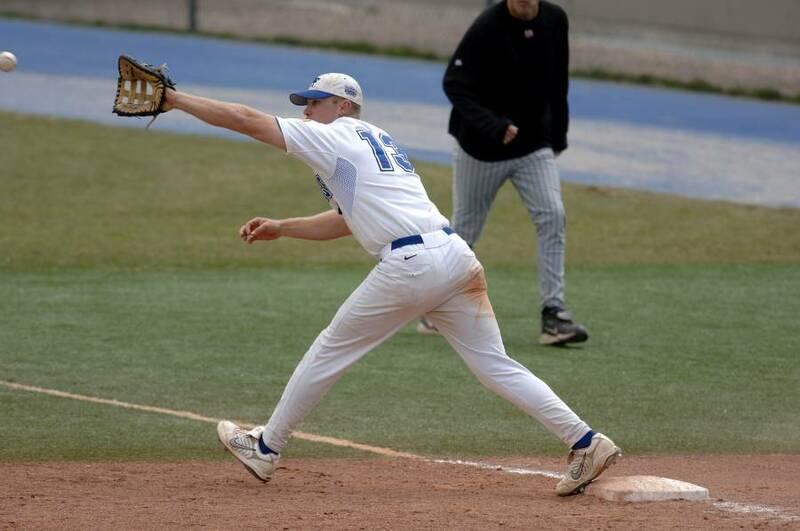 The Colorado Sparkler is a baseball tournament taking place in 28 baseball diamonds across Colorado Springs. And the best part? It's open to the public! 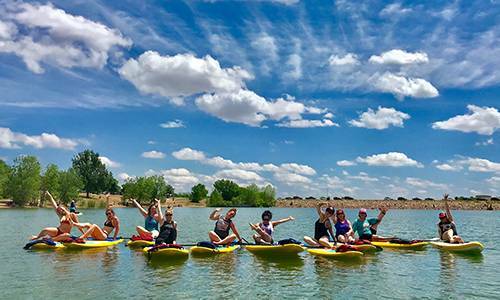 This 2 hour SUP excursion with Dragonfly Paddle Yoga will be experienced among the beautiful backdrop of Spruce Mountain and the Rocky Mountain Front Range. Class will be a blend of gentle flows and restorative postures. After the class, you'll savor a healthful lunch on the lake. 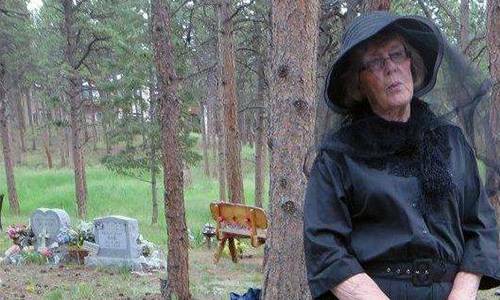 Take a walk around the Woodland Park Cemetery and meet some of the old pioneers who are resting there. tours run every 15 minutes from 1pm-3pm. *Woodland Park will not be holding their fireworks due to fire restrictions. This Annual Celebration is packed with FUN in a small town tradition! Join your family, friends and neighbors in a fun-filled day of entertainment, vendors, food and games. Celebrate Independence Day at Bella Vista Bison's one-of-a-kind Bison Adventure! You'll be transported to the 1800s when buffalo were on the brink of extinction and settlers were pouring into areas west of the Mississippi. 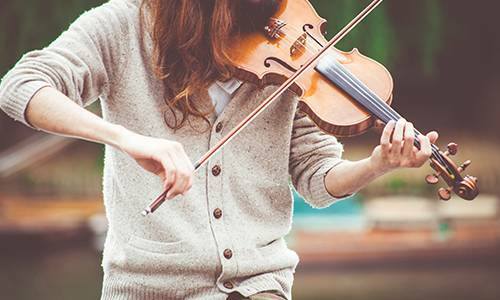 This night will feature storytelling, dancing, live music and barbeque.